Episode 17 is up. 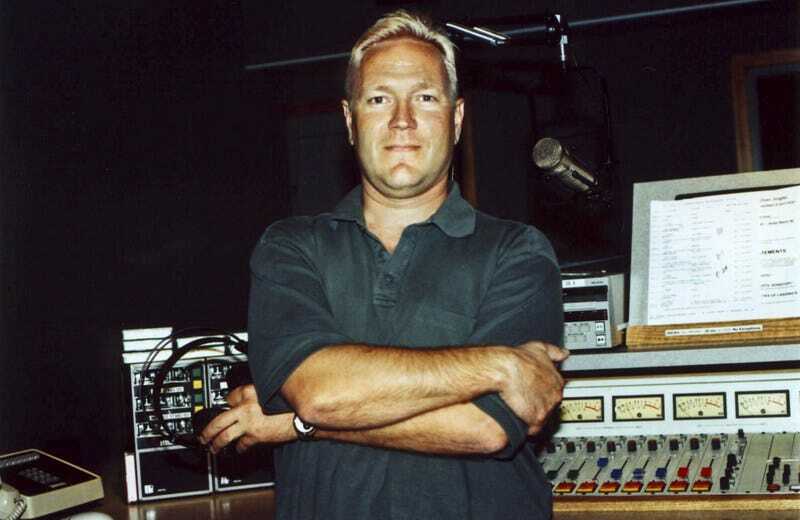 The pic is from my radio DJ days - this was a place I played music at even though my later gigs were usually talk shows. There was a computer in the studio but I'm sure the radio guys will spot the cool cart decks behind me. Ahhh, good times. This time, I give a run down of some of the actual lemon cases I've had in my office including one of my own cars. The cool thing is that the podcast itself is gaining steam. It recently crossed the 8,000 cumulative-listen mark and one of the pieces is over 800 all by itself. Onward and upward! And thanks for listening.